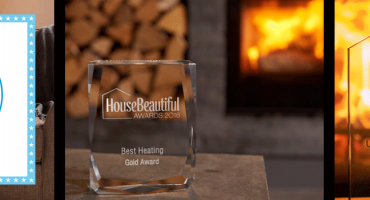 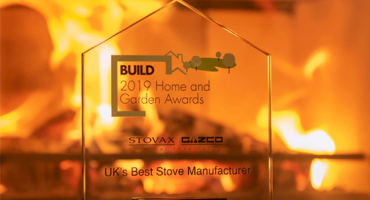 As a UK manufacturer of stoves, fires, and fireplaces, we are proud to have won and to have been shortlisted for a number of awards. 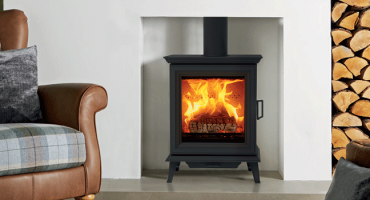 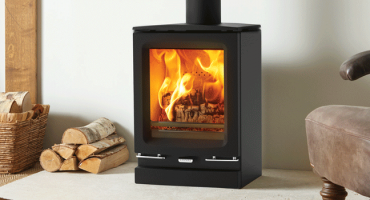 Traditional wood burning stoves now available with videos! 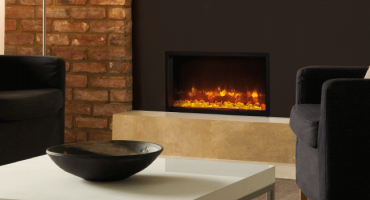 We have recently been populating our product pages with videos. 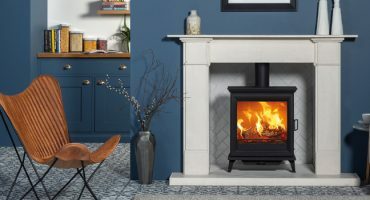 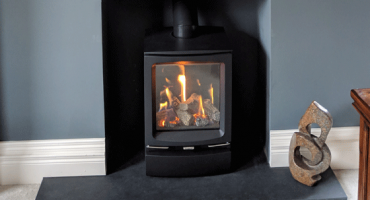 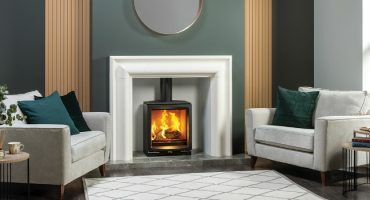 You can now view a burning flame of our traditional wood burning and multi-fuel stove products by visiting the relevant product page.